Nogood Nick, Phast Phreddie the Boogaloo Omnibus and Moises Underground swing at Wham-O Watusi! ¡Ritmos Bailables! That’s what they called it. For the gringo reader, that means danceable rhythms. 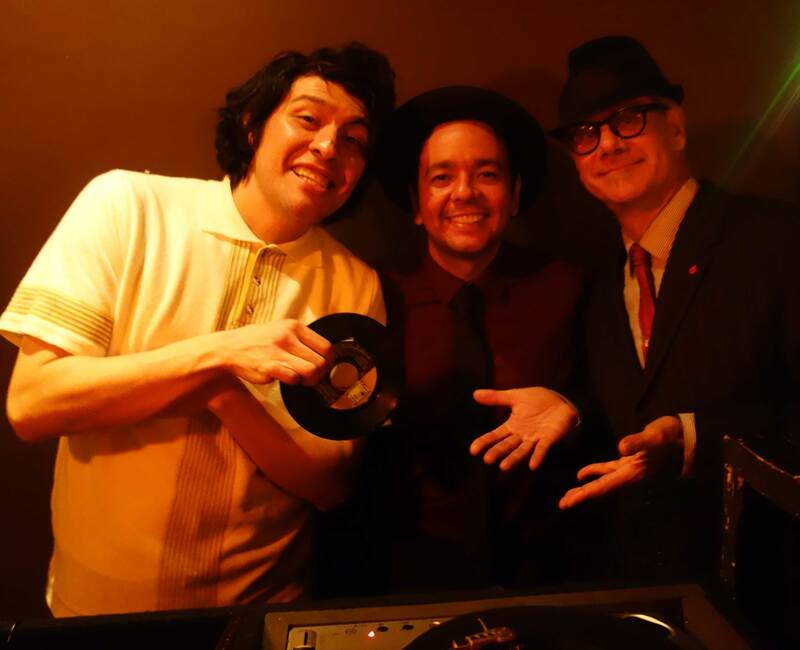 On Saturday January 2—a mere two days into 2016—WHAM-O WATUSI presented a very special program of danceable rhythms. Phast Phreddie the Boogaloo Omnibus played host to two special DJs: Moisés Underground, a hep gato from Mexico City and Nogood Nick, who every BOOGALOO BAG reader should be familiar with by now. Nogood Nick sets the scene at Wham-O Watusi! It all took place at the Bootleg Bar of Bushwick, Brooklyn—home of the cool breeze! Moises Underground swings with another hot jam at Wham-O Watusi! As noted, Moisés Underground is a DJ from Mexico City, but he is more than that. 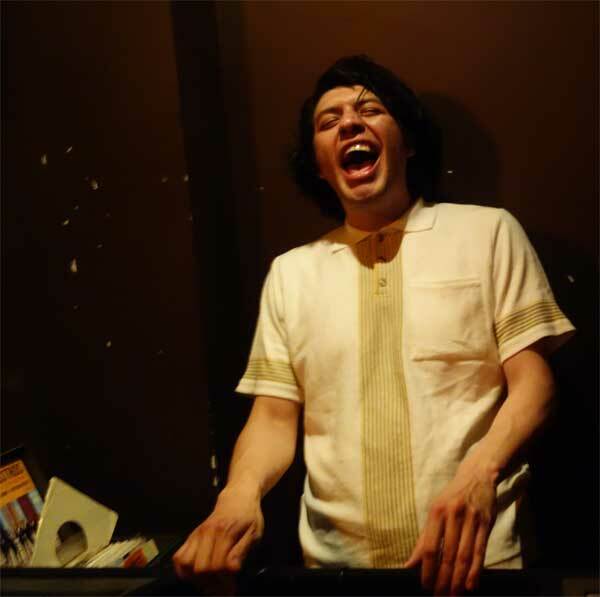 He is a presenter of Mod Music shows (including Chewing Gum Weekender and Oh Yeah! Rhythm Club); he also runs a cool record company called Chez Nobody; he is a singer in a band called Los Ramparts; he is a writer about music (currently working on a book about the great sixties Mexican punk rock band Los Ovnis); and manufactures and/or distributes groovy Moderniste-oriented accessories (including travel bags, buttons and t-shirts). 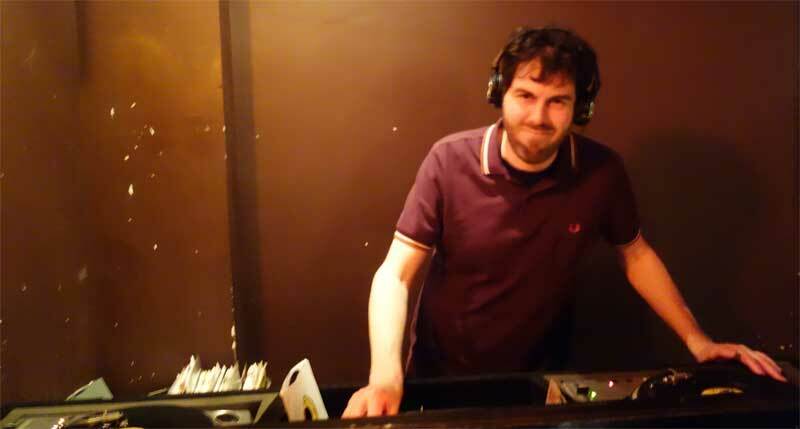 Somehow he found time to come to Brooklyn and play some boss records for the WHAM-O WATUSI faithful. 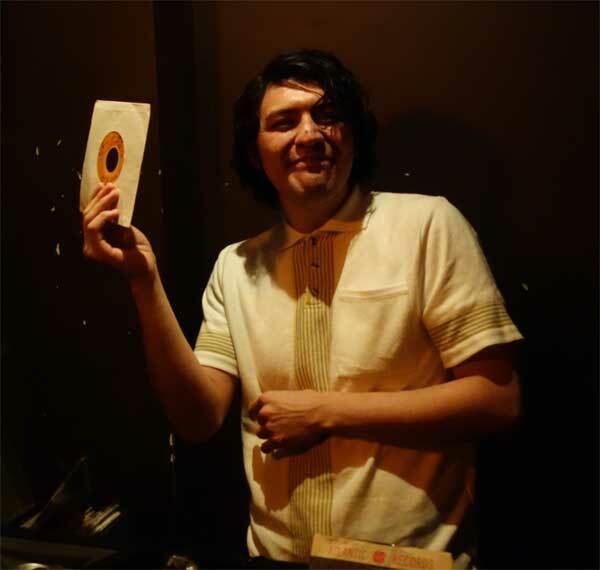 Our pal DJ Rata dropped by Wham-O Watusi to swing with Moises Underground and Phast Phreddie the Boogaloo Omnibus! Nogood Nick presents a fine, fine super fine happy hour DJ night at Otto’s Shrunken Head from time to time. Called Rip! Rig! Panic!, man, it really swings. The BOOGALOO BAG writers try to make that scene as often as possible. Nogood Nick has been a friend of Señor Moisés for some time; he has even traveled to Mexico City to DJ at some of his events. Both guest DJs played some hot grooves: Mr. Nick had the place jumping with the boss organ movers he is known for, and Mr. 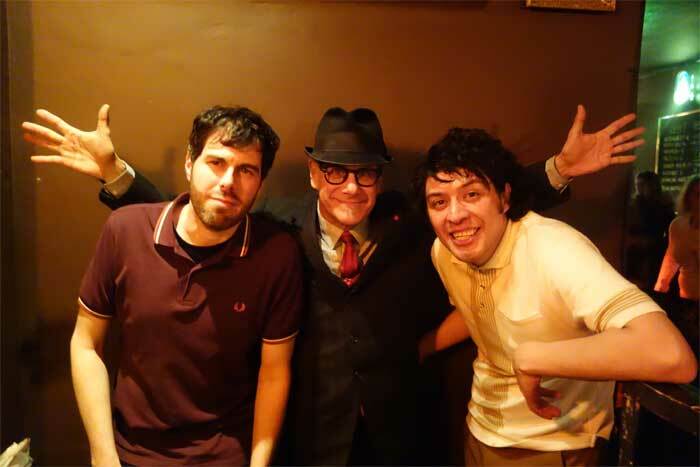 Underground rocked the joint with some fabulous Mexican punk rock records from the sixties. Phast Phreddie the Boogaloo Omnibus played some of his usual trash, peppered with selections from his own Spanish language rock’n’roll records. Everybody was happy and everybody was dancing to los ¡Ritmos Bailables! Here’s a list of all the records played by Phast Phreddie the Boogaloo Omnibus at WHAM-O WATUSI – ¡Ritmos Bailables! Moises Underground digs the scene at Wham-O Watusi! 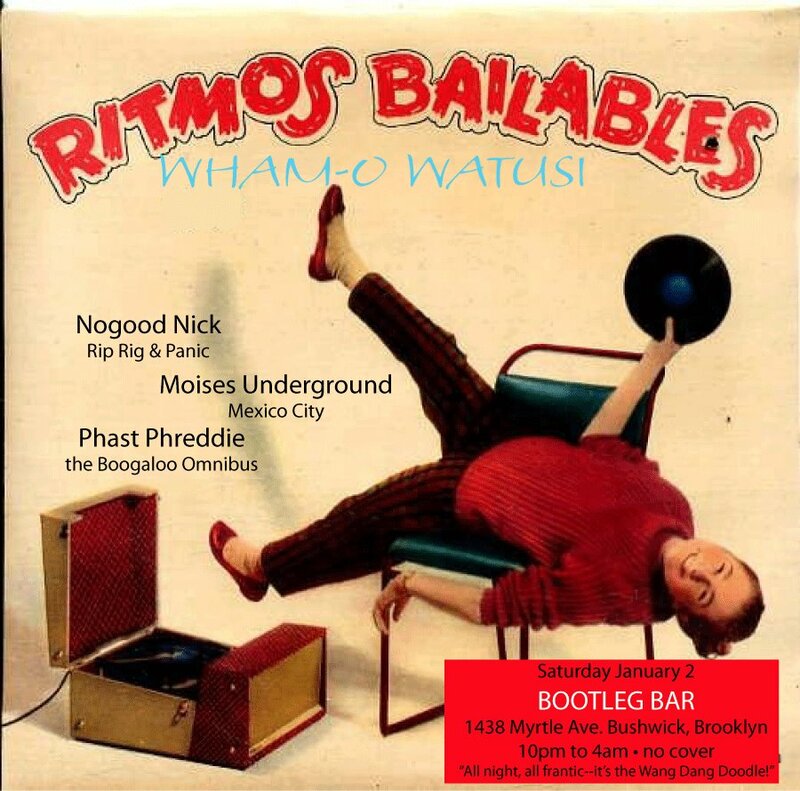 Note that WHAM-O WATUSI is held on the first Saturday of the month. Next one will be on February 6. However, the March WHAM-O will take place on Saturday March 19, in order to accommodate the Subway Soul Club, which will take place on March 5. Casino Boogaloo Royale — Happy New Year!! !